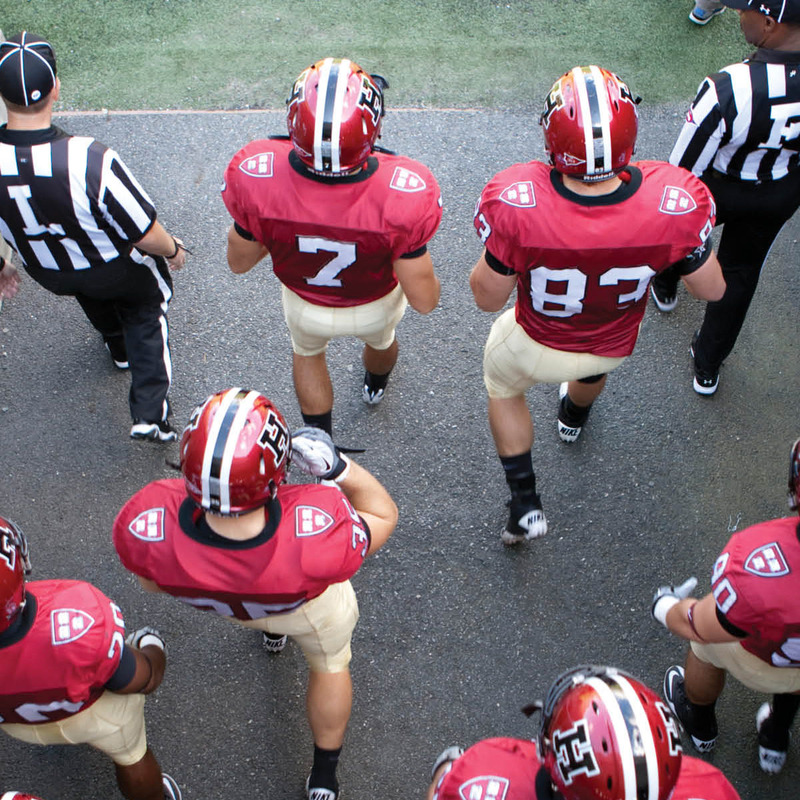 Gather with area alumni Saturday, November 17th to watch Harvard put Yale in its place at Fenway! 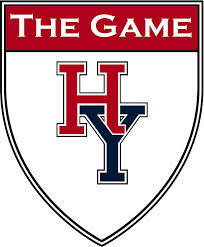 The Rocky Mountain Harvard University Club invites you and guests to watch the Crimson take on Yale in the 135th playing of The Game. The Original Brooklyn's Tavern will be the host this year; it is the same location as last year. Please not that this is NOT the Brooklyn's near the Pepsi Center. The game starts at 10:00 Mountain time; get there right at 10:00 (but not earlier) to stake out a table. Meet your fellow alumni young and old, cheer on the team from Cambridge, and win a door prize. There is no entrance fee. Drinks and food (food starting at 11:00) are available off the menu. No RSVP needed. If you have questions, please contact Christie DiNapoli at christie.dinapoli@gmail.com.